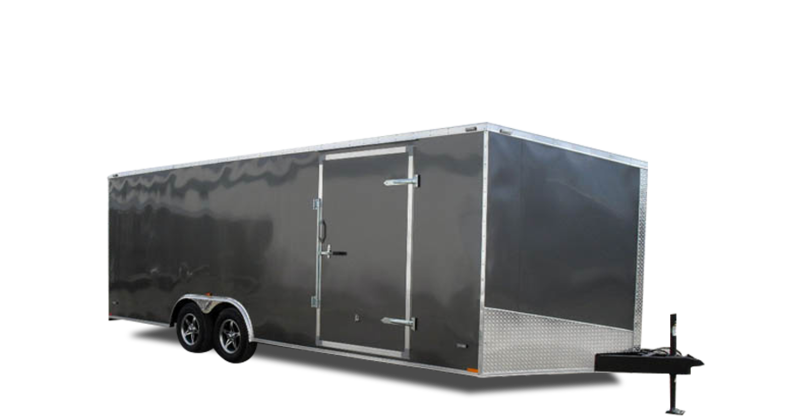 Miska Trailer Factory has expanded its award winning lineup to include Miska's Stealth Cargo Trailers. 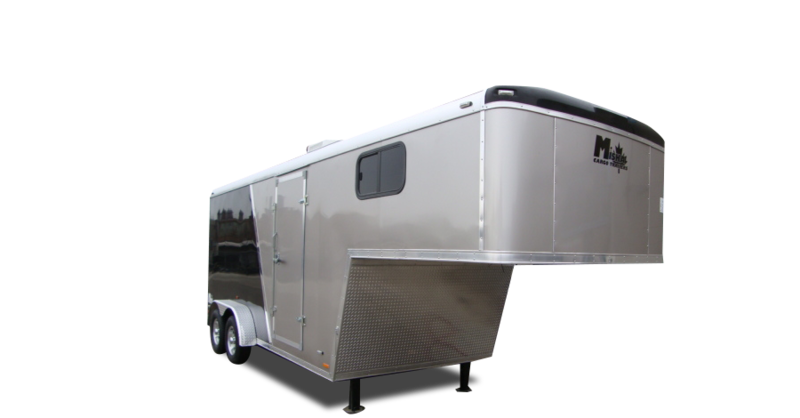 Miska's cargo trailers offer durability, excellent fit and finish, and an unmatched 5 year warranty! 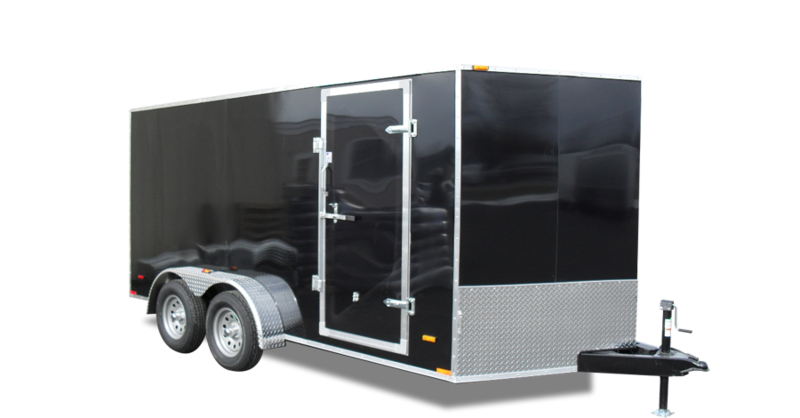 We have a size and style to suit any requirements. Find what you're looking for and request a quote online today!